Whether you want to learn to get stronger, do a body-weight skills, eat well or gain the flexibility to touch your toes we can help. Offering a range of classes for strength flexibility and beyond. We offer a wide array of workshops from handstands, locomotion and beyond get in touch to arrange one. 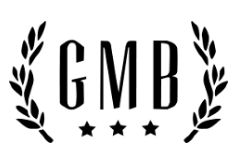 We are proud to be the first GMB trainer in the Republic of Ireland.